In September 2008 in her Visual Astrology Newsletter, Bernadette Brady published an intriguing article titled Standing in the Radiance of Venus: A Visual Astrology view of the US presidential election and its self-imposed union with Venus using the 8-year cycle of planet Venus as a predictive guide. With the 2016 campaign season already percolating thanks to interested billionaires and an overeager corporate media industry (using it to divert from other matters), let's take a peek at Election Day November 8, 2016 and focus primarily on the position and condition of Venus who radiates the candidate and ruling party she favors with success, or empowers the challenger she favors, while appearing in her cosmic role as either Morning Star or Evening Star. Now as Morning Star, Venus favors the incumbent candidate or ruling party (even if 2 terms--8 years--have been served by one president)--aka, the "one who wears the crown" as it was termed in the olden days of Mundane Astrology. The Morning Star status of Venus occurs in November (2nd through 8th, when presidential elections are held) when the lady is in the early degrees of Libra, one of the signs Venus rules. Since our elections are on a 4-year cycle, Venus is Evening Star in alternate elections since Venus returns to her same position every 8 years. As Evening Star her position is the mid-to-later degrees of Jupiter-ruled Sagittarius, sign of the stranger or foreigner---someone different or 'other' who acts as the challenger to the throne -- such as a non-politician, or an Independent (neither Republican nor Democrat). But in her Evening Star role, Venus bestows favor upon the incumbent party's rival as if she's wielding influence in the court of a king and 'the crown' may be given to the opponent of the king who rules. Yet there have been two notable exceptions to this predictive guide--the successful election of Democrat Franklin Roosevelt in the election of 1932 when he whisked away 'the crown' from the head of one-term Republican Hoover, and the election of Republican Ronald Reagan in 1980 who finagled 'the crown' from one-term Democrat Jimmy Carter. Both elections occurred with Venus as Morning Star yet upsets were somehow allowed due in part to both candidates' tendencies to hastily give favors to others and/or make advantageous backroom deals (Iran hostages for Reagan; for Hoover, his tide of popularity had turned due to economics after 1929.) Let's not use the word 'cheating' though I will say that cheating isn't winning, it's stealing. Plus, a fed up American public makes a difference as well--if we show up and vote. Hour of the Sun; Venus out-of-bounds (OOBs); Venus rules 3rd and 10th houses; ASC 1Vir00 with royal Regulus rising; MC (The Goal) @24Tau08 with golden Midas Rx and trickster Pan Rx in Gemini, 10th h; 3rd house Sun @16Sco13 conjunct voter Mercury which has just crossed the IC (one minute of voting and it's over! ); 6th house Moon @20AQ47...'21AQ' = "A Woman Disappointed and Disillusioned" may be significant to our 2016 Venusian election tale. As you see, Venus @25Sag13 has sashayed past austere (conservative) Saturn in mid-Sagittarius in the 4th house of Domestic Security, the Foundation of the Matter, and she glances back as the Evening Star and radiates her favor upon conservative Saturn, planet of law, government, business--and the US Congress (lawmakers, senators, and such.) 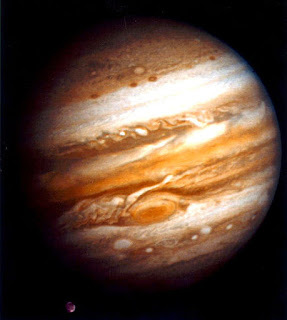 Plus, evaluating attracter Venus is disposited by political and banking planet Jupiter in 2nd house of Money and Values. Additionally, Venus and Jupiter are in a Mutual Reception of friendliness with Jupiter prominent as lead planet of a Locomotive pattern (high powered executive ability and a drive to success.) Jupiter approaches US natal Saturn (14Lib48) so we may expect a conservative slant to the proceedings on Election Day 2016 with optimist Jupiter bringing US Saturn hard work structured toward reaching goals, an increase of responsibility, a deeper awareness of needed changes, and a chance to turn ideas and ideals into reality as a long-held ambition is achieved. 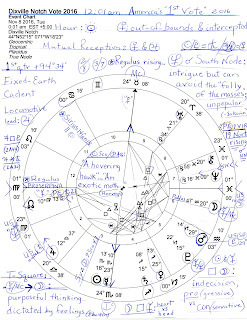 For the hidden manipulator, wealthy Pluto @15Cap22 here he's posited in the 5th house of Speculation, Risk-Taking, and Creative Pursuits along with activist Mars, the warrior, @29Cap14, a critical 29th degree which has a revealing Sabian Symbol considering foreign investors set freer than ever by SCOTUS' Citizens United ruling of 2010: "Directors of a Large Firm Meet in Secret Conference." For certain they do! This could easily be seen as a reference to plutocrats, transnational bankers, and even the pope (Pluto) meddling secretly from on high and utilizing testy actor Mars to instigate his schemes to control outcomes in business, law, and government (Capricorn.) Plus, with Mercury in big business Scorpio, we know that Mars and Pluto have a lot to say about what Mercury plans to do. As chart-ruler and planet of voters and ballot-casting, Mercury @23Sco10 is near the Sun (6S56) and may not see issues as objectively as needed. Mercury rises on November 8th with starry Ras Alhague with its imperative to 'create balance' so we may assume that American voters may attempt balance of our political system in our traditional way--but switching parties in the White House lest our country lean too far from 'center' after 8 years of a Democratic White House. Venus in Sagittarius supports a change to someone 'different' though this may describe several of the varied 2016 candidates--even Donald Trump, if his nontraditional campaign style gets him all the way to November 8, 2016 (ed: Senator Bernie Sanders is also 'someone different'.) Plus, one of the asteroids of transition and change, Proserpina, is rising on the Mutable (thus, changeable) Virgoan horizon so a different style and/or political party seems to be exactly what Dixville Notch voters prefer in 2016...and the rest of America as well. 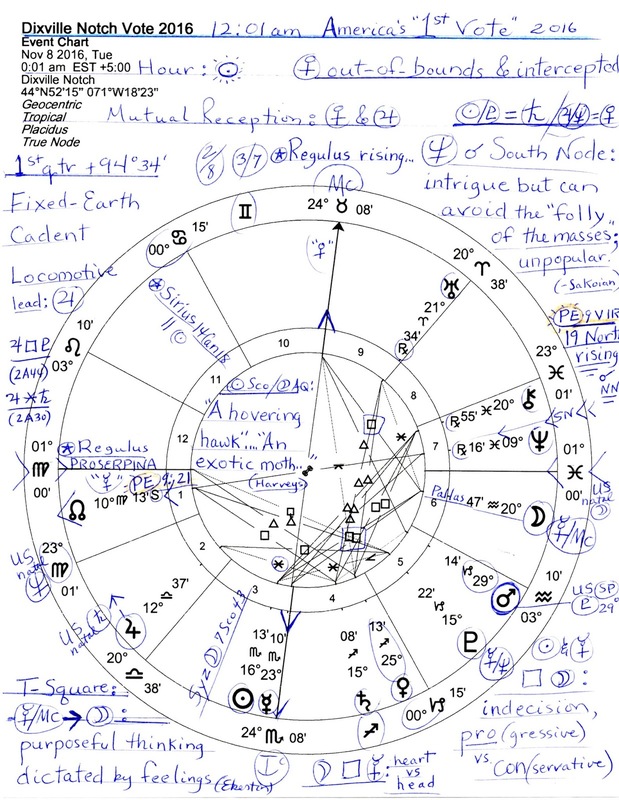 As for chart-ruler Mercury's major applying aspects, there are none but there is a square from the Moon (the public) in 6th house (Military, Police, Civil Service) in America's natal Moon sign, Aquarius. Moon-Mercury square indicates blockage between head (logic) and heart (emotions) which is a time-tested political tactic to confuse the public. This horoscope leans toward Fixed-Earth energies and we think of stubborn, possessive Taurus, sign of the Bull of Wall Street which seems to favor GOP candidates more than progressive Democrats (not that Hillary Clinton is a genuine progressive! That would be Senator Bernie Sanders), and of course, what planet rules greedy Taurus? Even for all that, it is tempting to say that the cyclical Venus Effect on US Presidential Election 2016 must obviously favor a female victor, unless dirty tricks and arm-twisting backroom deals skew results. But as you see, Venus here plays the role of Evening Star and points toward a change of ruling party in the White House in 2016, a portent which can be satisfied by a Republican victor--and doubly so with one such as former CEO Carly Fiorina, a lady Republican and corporatist. Yet if a Fiorina victory is too disconcerting for you (and hard to believe), there is at least one other possibility shown for "the other" to be favored by Venus in the person of Senator Marco Rubio for on November 8, 2016 the 'social ladder climber' power asteroid Hidalgo @00AQ03 conjoins the January 20, 2017 US Inaugural Sun, mundane significator of The President. This factor supports the potential for a Republican--perhaps a member of Congress--taking the White House throne in 2016 since the 'king star' Regulus @00Virgo rises and is the starry representative of the Capitol Building in L'Enfant's original plan for the construction of Washington DC's *Federal Triangle (see below.) Regulus may also signify a candidate who has held office on Capitol Hill--even VP Biden fulfills that role. Actually, the Cycle of Venus timing 'the other' as victor in 2016 possibly may be satisfied by someone like Senator Bernie Sanders, a self-described socialist of a democratic persuasion. Is he different enough for Venus with his political views quite apart from establishment politicians--those we may call "the old guard" as denoted by status quo Saturn? Or will it take a change of political party to satisfy Lady Venus? Update Oct 15th: after watching the Oct 13th Democratic debate, the performance of Hillary Clinton now identifies her as one who could possibly satisfy 'the other' imperative of Venus in Sagittarius as "someone different" (as pundits are saying)--the first female president of the United States. Yet I dread the Clinton baggage she'd carry for the Republicans would never shut up about it and let the issues of the American people take precedence over partisan politics. Republicans are so very very tiresome and Democrats only somewhat better for both have played large roles in the weakening of our democracy and the undermining of our Constitution. Now if these considerations seem arbitrary or too iffy for you, perhaps it's because you know that many more events will occur between today (July 23, 2015) and Election 2016 and circumstances will change. On the cosmic list are Solar and Lunar Eclipses, and New and Full Moons which can affect matters in similar fashion to 'wild card' eclipses. Or does Astrology have nothing valuable to offer Politics as far as you're concerned? Jeb Bush, Marco Rubio, Hillary Clinton here and here (includes her Fist of God or Thor's Hammer pattern), Senator Bernie Sanders, and Donald Trump here and here and--uh oh!--he was born with Regulus rising! Related reading: Solar and Lunar Eclipses of 2015--2017. 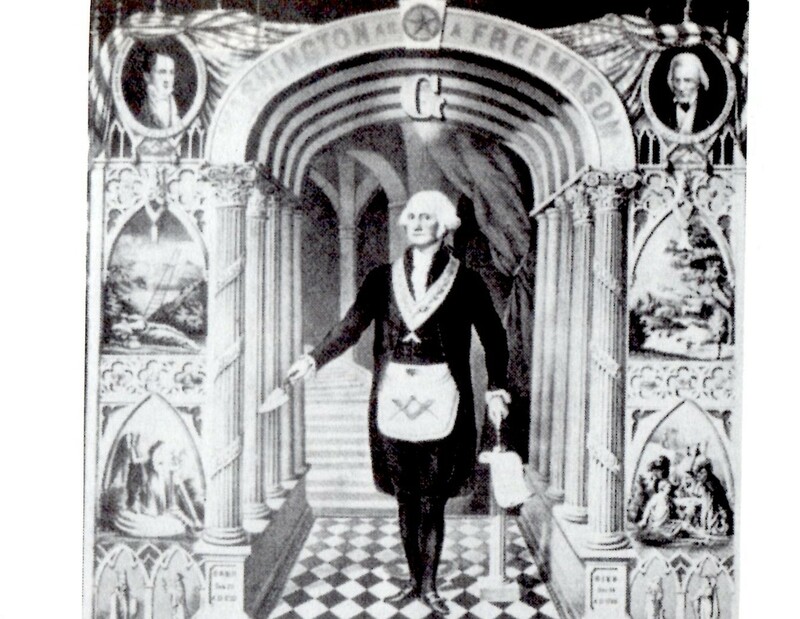 *Federal Triangle: The White House = Arcturus (a different approach), the Washington Monument = Spica (the spike), and the Capitol Building = Regulus (success if revenge is avoided) for it's As Above, So Below, as the Founders and Builders of Washington DC well knew as their plan for the District reflected the stars above upon the earth below. A Jupiter-Saturn Astro-Note: in Mundane Astrology Saturn and Jupiter, the societal planets, can handily represent the Democrats and the Republicans in various circumstances since both parties tend to alternate wearing restriction-and-expansion caps at will. Most often it's the Republican Party that insists on austerity measures (miserly Saturn) even though they are members of the Grand (Jupiter) Old (Saturn) Party. Of course, they spend lavishly like Jupiterians when they're in the White House or when the largess is for themselves or for the military, weaponry, and other things that make them mega-bucks via their stock portfolios and bribes from lobbyists and billionaire donors. 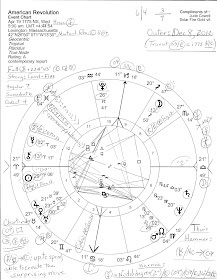 It's that Saturn urge that wants to 'shrink the US government small enough so we can drown it in a bathtub', said Grover Norquist whose noon Natal Chart with details may be viewed here. Note that Mr. Norquist is the midst of a Saturn Return and that his natal Jupiter in Virgo (planet of money, corporations, funding, investment, growth, politicians, preachers, teachers, mentors, military generals, etc) conjoins fixed star Denebola, keywords: to go against society.